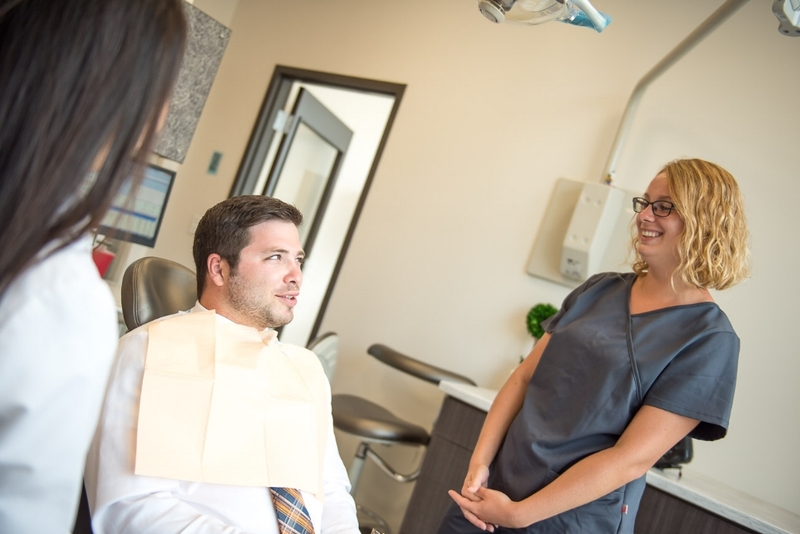 We are proud to serve the Maple Grove, Brooklyn Park and Osseo area as your trusted family dentist. Experience the Reflections Dental Care difference by simply booking an appointment. We accept most dental insurance providers to make financial obligations easier. Find an appointment online or call us at (763) 205-0526 to schedule. We know going to the dentist may be stressful. Our brand new facility provides private spacious exam rooms full of art and natural light. Relax while we work on your smile with our heated massaging chairs for a one-of-a kind dental experience you will love. When you find a dentist you can trust, the last thing you need is to be referred for additional dental work. Here at Reflections Dental, we also provide services for dental implants and braces making our office your one-stop resource for many of your oral health needs. We provide preventative dental cleanings for your oral health. We work with patients of all ages from kids to grandparents. Show your genuine smile with our cosmetic dentistry services including smile design, teeth whitening and other services. Learn more about our orthodontic services for children and adults. Our team of dental professionals are eager to meet you and ready to serve your family's dental needs. Our mission is to create an exceptional care and service experience for every patient. Dr. Anupam Gatecha has over 15 years of dental experience, and our patients love his endearing manner. As a dental team, we are committed to high quality dental care that ensures a brilliant smile for years to come.